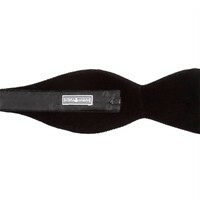 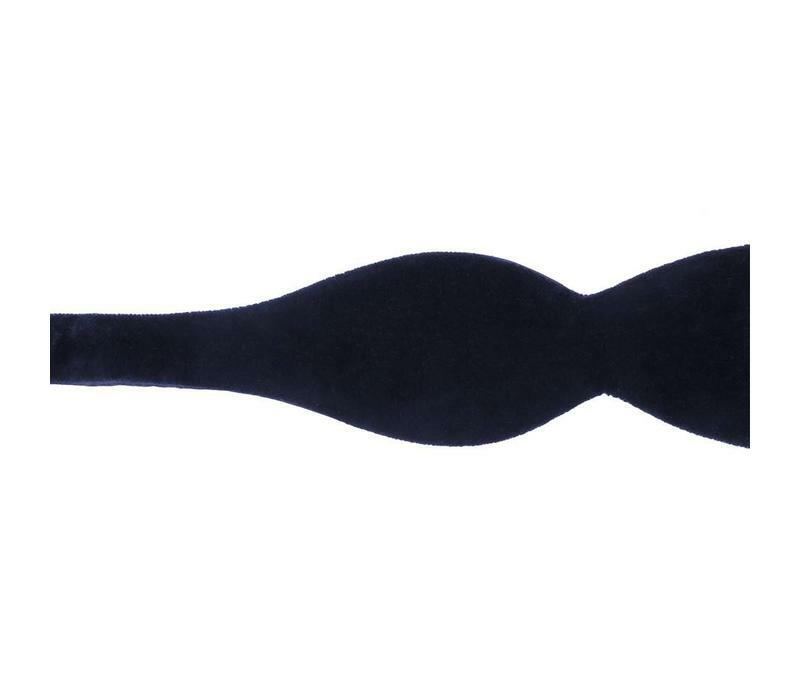 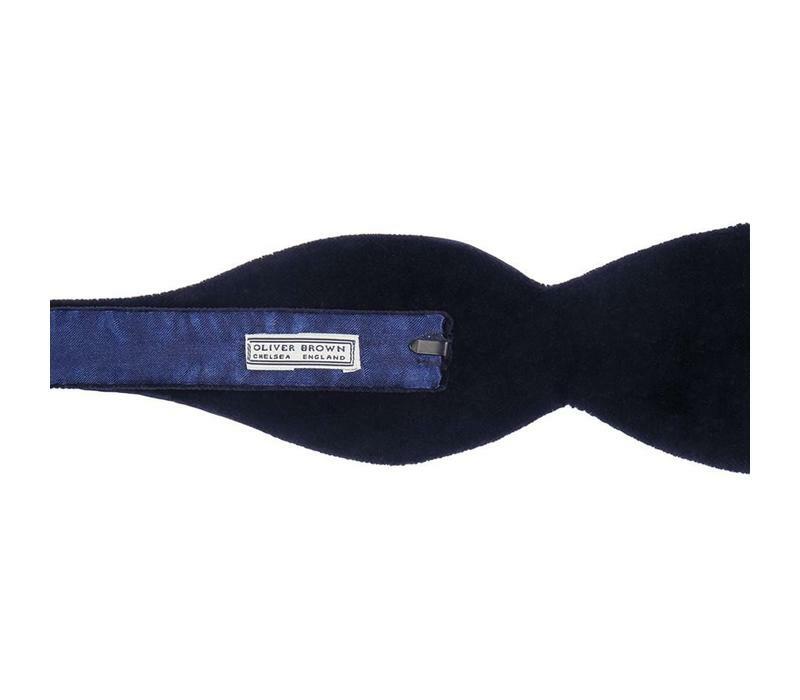 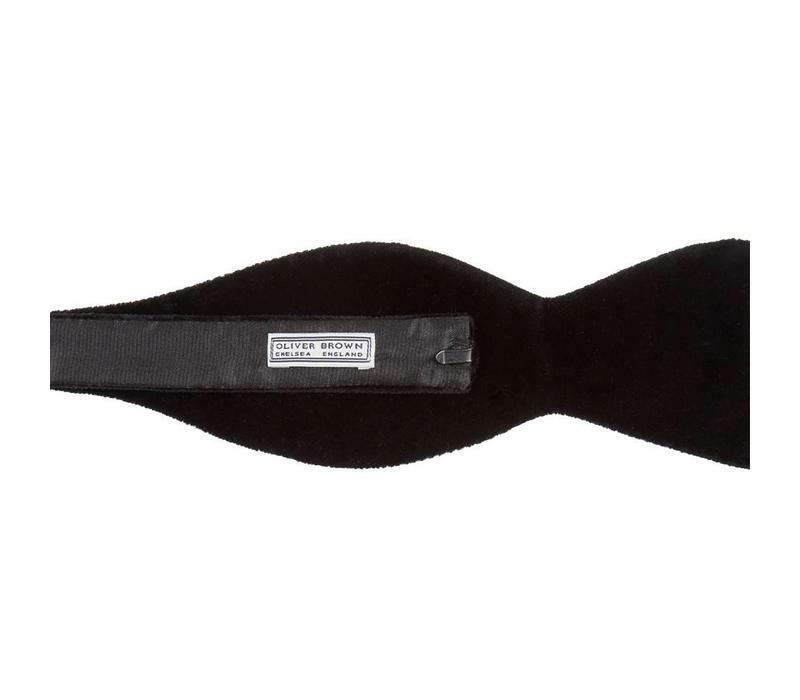 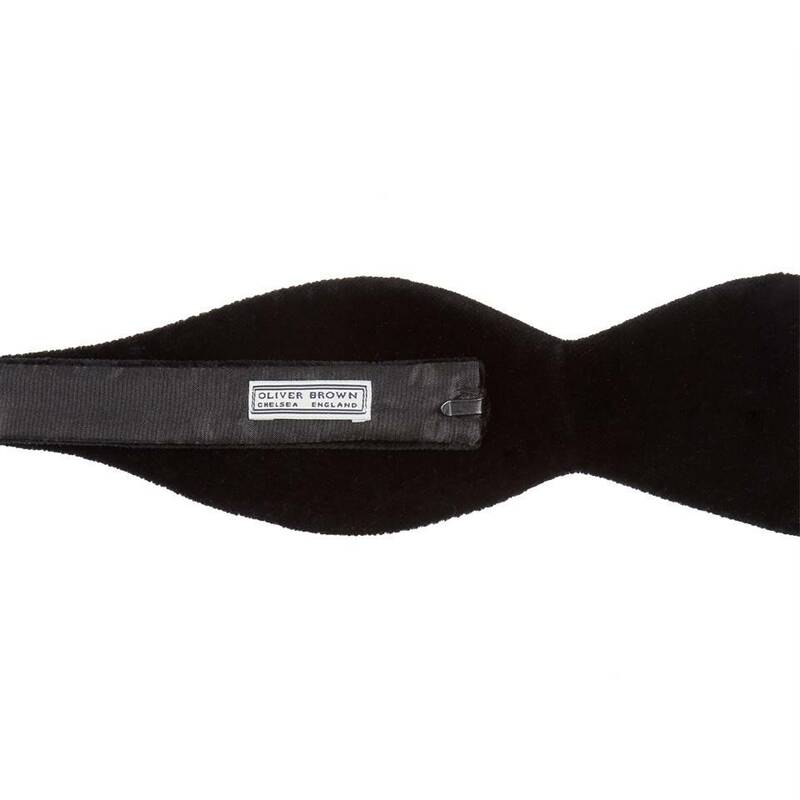 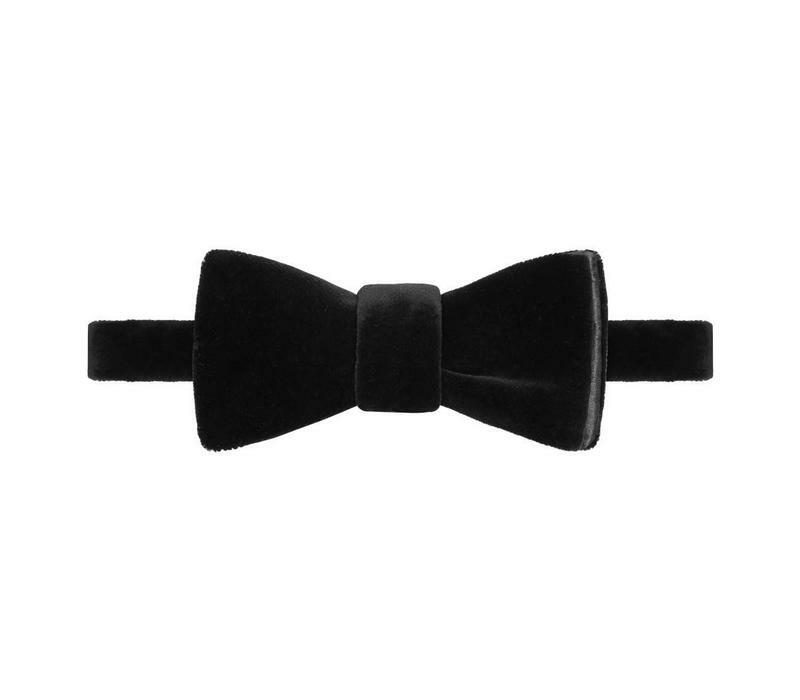 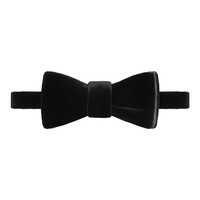 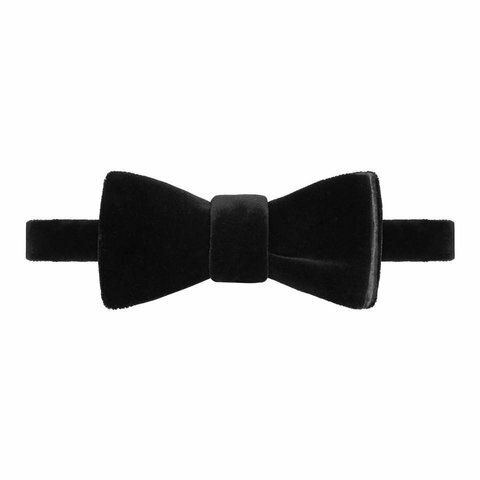 Traditionally worn at black or white tie events, these velvet bow ties arrive with instructions on how to tie the perfect bow tie. 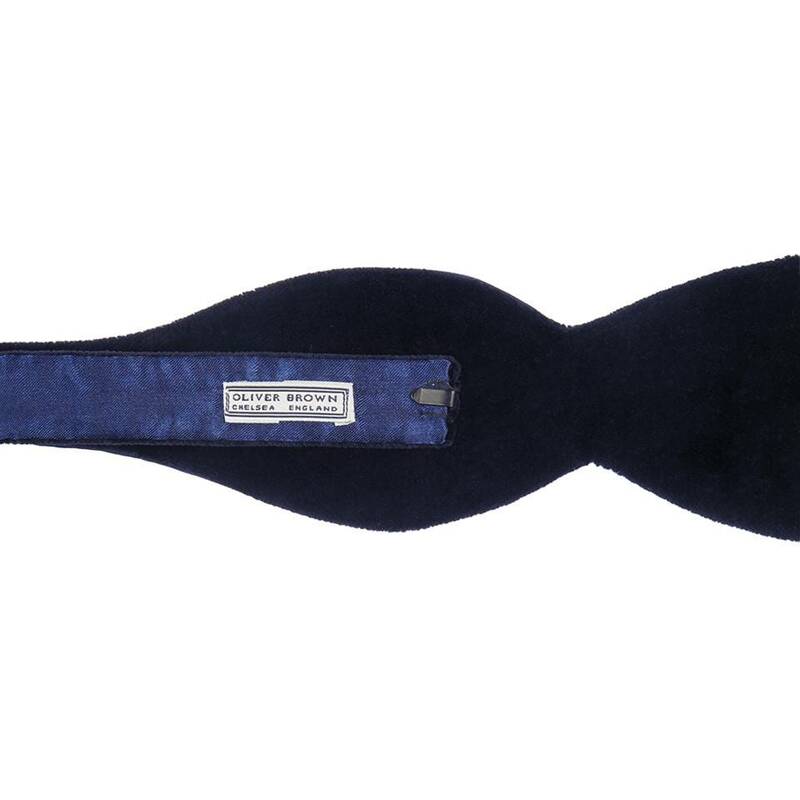 They feature an adjusting mechanism to ensure a perfect fit and are made in the UK. 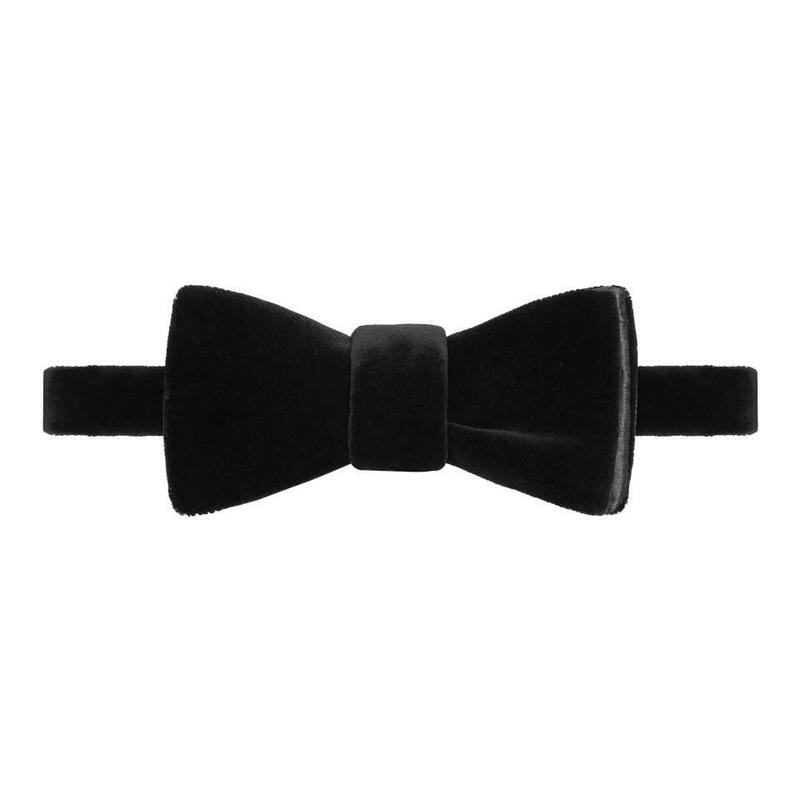 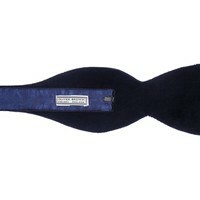 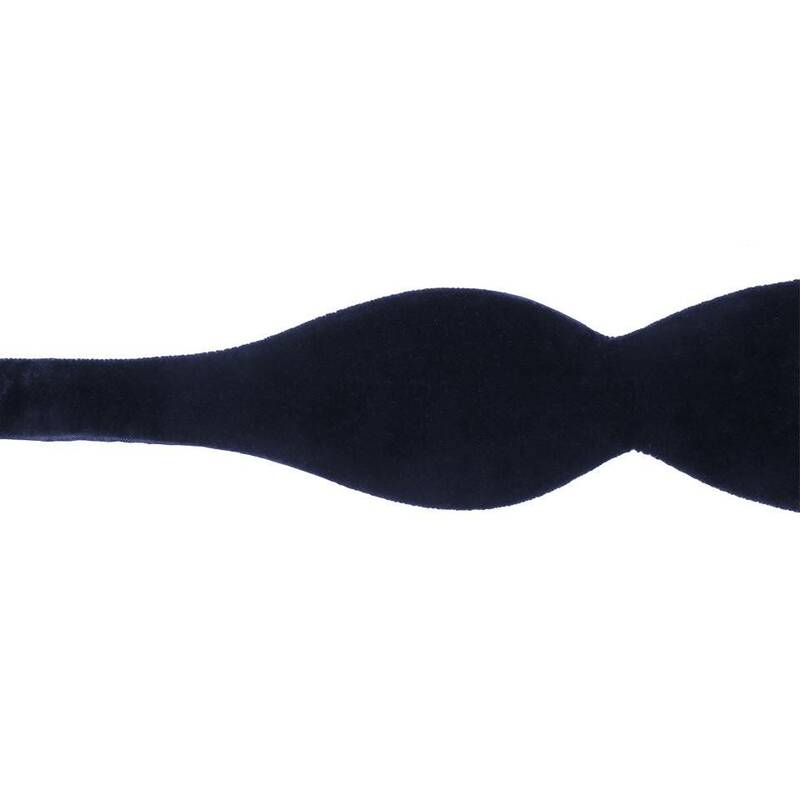 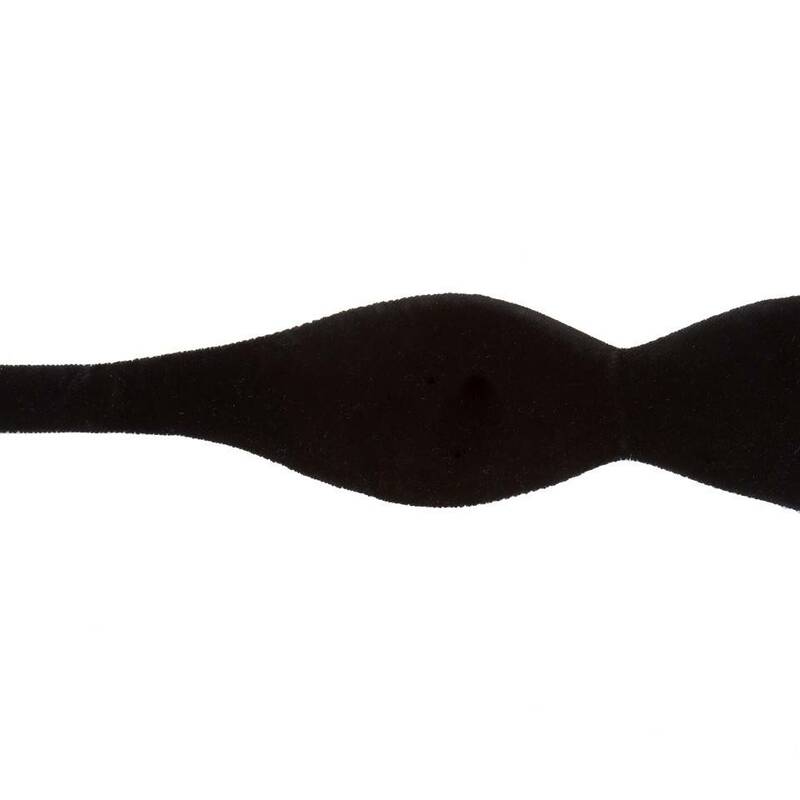 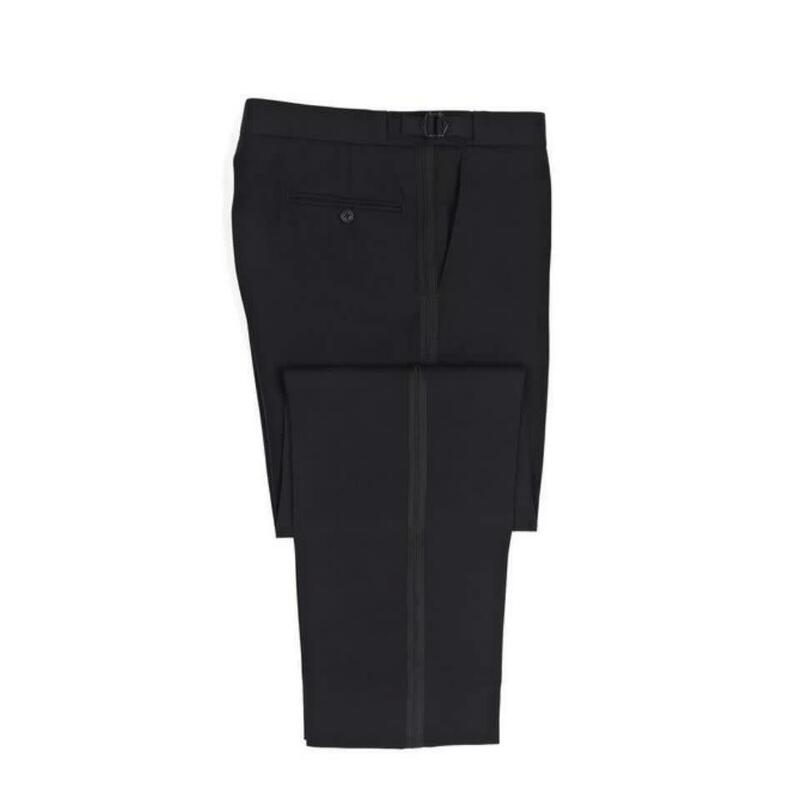 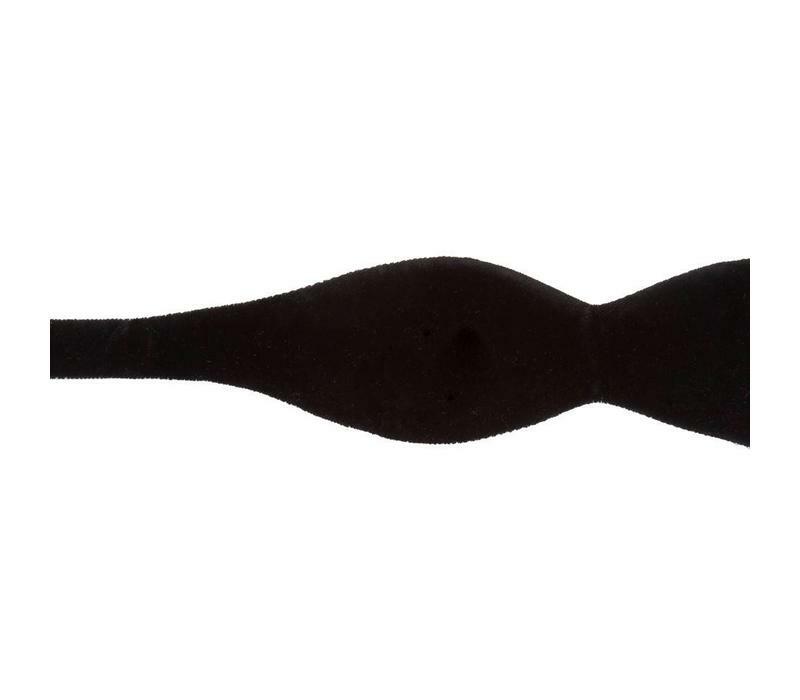 Available in black or navy, the bows measure approximately 6cm when tied.